The Yankees managerial interviews are over. According to Yankees GM Brian Cashman, there will be no further interviews nor will there be second round interviews in Tampa with the Steinbrenner family. According to sources, a clear frontrunner has emerged from the band of six although no speculation to who it might be. 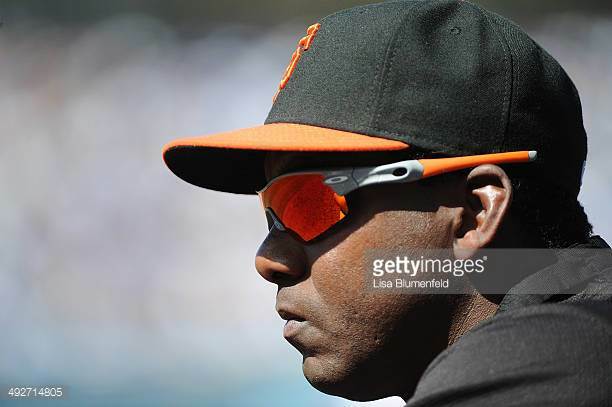 My personal preference remains Hensley Meulens for manager (I like his championship pedigree as part of the coaching staff for three World Series champions in San Francisco and his strong communication skills and ability to converse in multiple languages). My choice for bench coach would either be Rob Thomson or Al Pedrique. But if Meulens does not get the job, I’d like to see either Aaron Boone or Carlos Beltran emerge as the choice. With today’s announcement about the end of the interview process, it would seem that an announcement about the new manager is imminent. 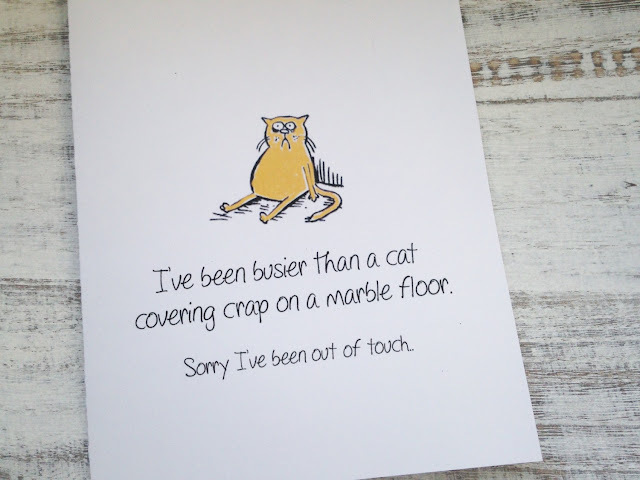 However, I am sure that there is still the small matter of ‘offer and acceptance’ before any official statements are made. Credit the Yankees for keeping this process, outside of the post-interview interviews, very mum. I might be writing this post too soon as things could start moving very quickly for the next Yankees manager. Update: Sounds as though the Yankees have narrowed the choice to either Meulens or Boone. If so, Rob Thomson will most likely be leaving the organization to accept a job with the Philadelphia Phillies as their bench coach for new manager Gabe Kapler. The MLB Owners met today (via conference call) to ratify the Posting Agreement with Nippon Professional Baseball. The agreement was met with unanimous approval. Otani is expected to be posted by the Nippon Ham Fighters later today. Once posted, teams will have three weeks to sign the two-way superstar. If he is posted today as expected, the deadline for signing will be December 22nd. Merry Christmas to us! All I want for Christmas is Otani. They are reporting that Otani is already in Los Angeles and preparing to meet with teams next week. The Yankees made their public comment about Otani today when Brian Cashman said that Otani would be a “perfect fit” for the Yankees. However, there have been some unconfirmed reports that Otani would prefer to sign with a team that does not currently have a Japanese superstar (which seemingly would rule out the Yankees with the presence of Masahiro Tanaka). I personally think that Tanaka’s presence should be viewed as a plus to help Otani make the transition to life in the United States. After months of talking about Otani, it’s great that we are finally moving to the next phase. Cashman, in Stamford, CT for his annual rappel down the Landmark Building, said, “Obviously, he’s a player of unique abilities. I am certainly hopeful that he sees all the characteristics that the New York Yankees would have to offer.” Cash, we’re hopeful too. This might not have the same impact as Shohei Otani, but the Yankees had a decision to make today on backup catcher Austin Romine. They had to decide if they would tender a 2018 contract by tonight’s 8 pm ET deadline for clubs. There had been some speculation the Yankees could non-tender the 29-year-old Romine, making him a free agent. But fear not, the Yankees have made the decision to tender 2018 contracts to all of their arbitration-eligible players which includes Romine. The other no-brainer decisions were Dellin Betances, Sonny Gray, Didi Gregorius, Aaron Hicks, Tommy Kahnle, Chasen Shreve, and Adam Warren. There have been calls on this blog site for the Yankees to sign Alex Avila to back up Gary Sanchez. There's no guarantee that Romine retains his backup job next Spring, even though he was tendered a contract today, so Avila is not out of the question. 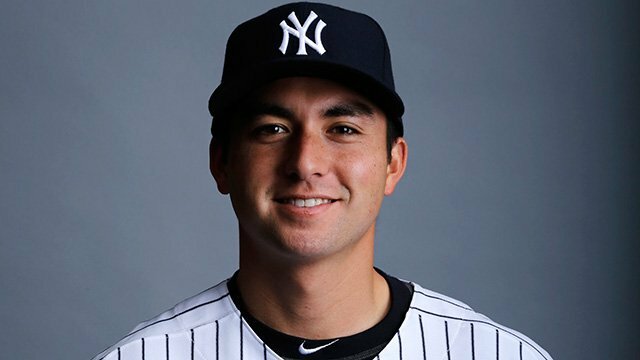 Another option, Kyle Higashioka, was hitless in 18 MLB at-bats last season and he played in only 21 minor league games due to injury. It’s anybody’s guess what he will bring in 2018 but he did hit .338 with nine dingers in his limited minors play. It would be nice if he comes to Spring Training happy and healthy, and shows that he can be the primary support for El Gary...with no offense to Romine (who, of course, has none). One ex-Yankee has already been non-tendered today. Chase Whitley, who spent the last couple of years in Tampa, was waived by the Rays and claimed by the Atlanta Braves. I know that Mariano Rivera pitched at an elite level into his 40’s but it was still hard to believe that Mo turned 48 years old on Wednesday. Man, I loved that guy! He was by far my favorite Yankee during the Dynasty years. We wish him a very Happy (Belated) Birthday! 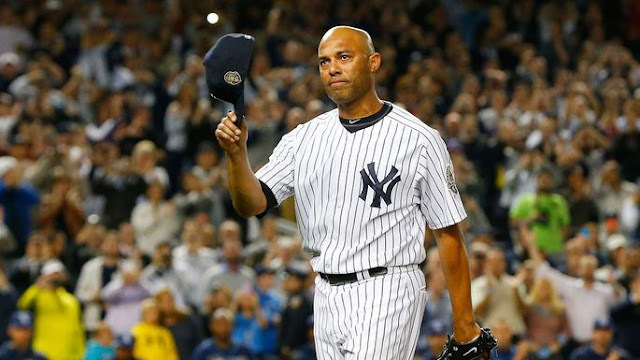 And, yes, we still miss that amazing right arm on the Yankee Stadium mound. The Hot Stove League has been simmering for the last month, but we are now on the edge of rapid fire. Let’s hope it brings great news for the 2018 Baby Bombers.